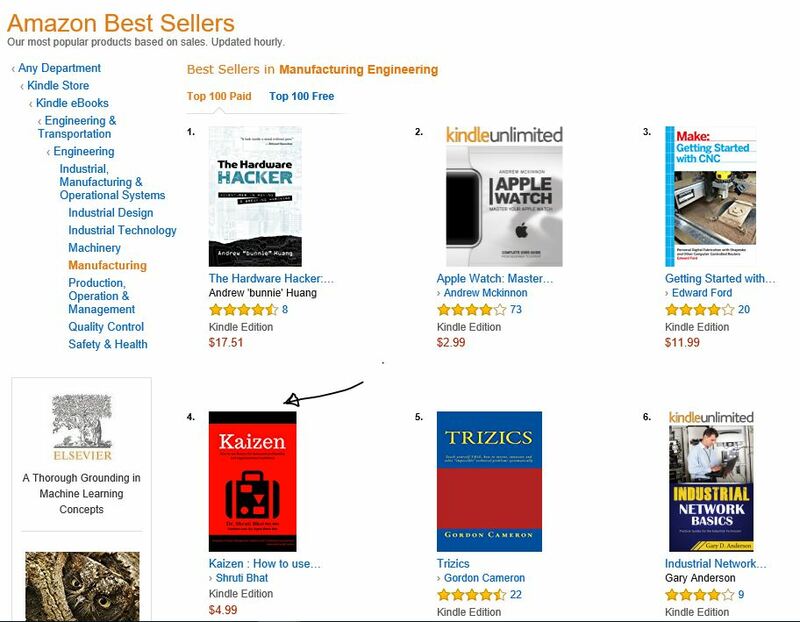 Kaizen book climbs to #4 on Amazon Best Sellers List ! New Release ! 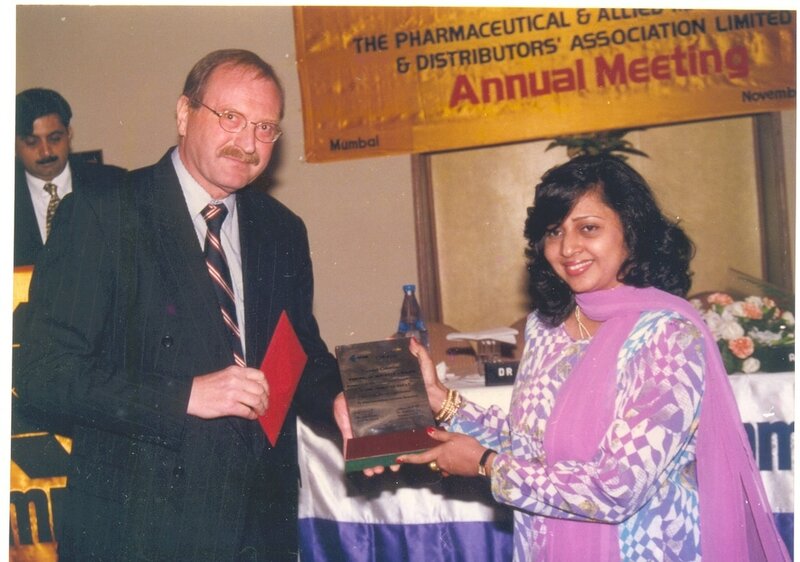 Finally a go-to reference handbook of implementing Kaizen in Pharmaceutical, Medical Device and Biotech Industries. 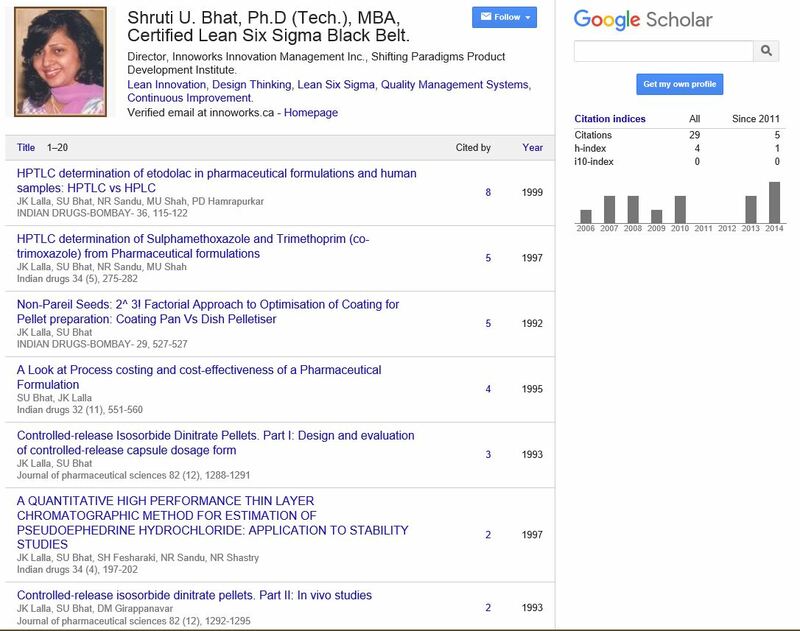 Dr. Shruti Bhat referenced in Google Scholar ! 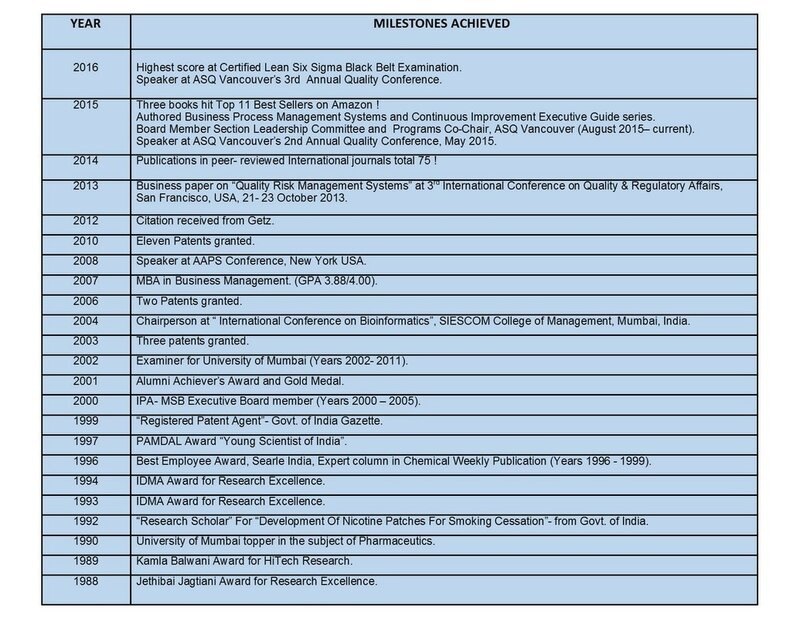 Milestones achieved by Dr. Shruti Bhat, 1988- Current ! 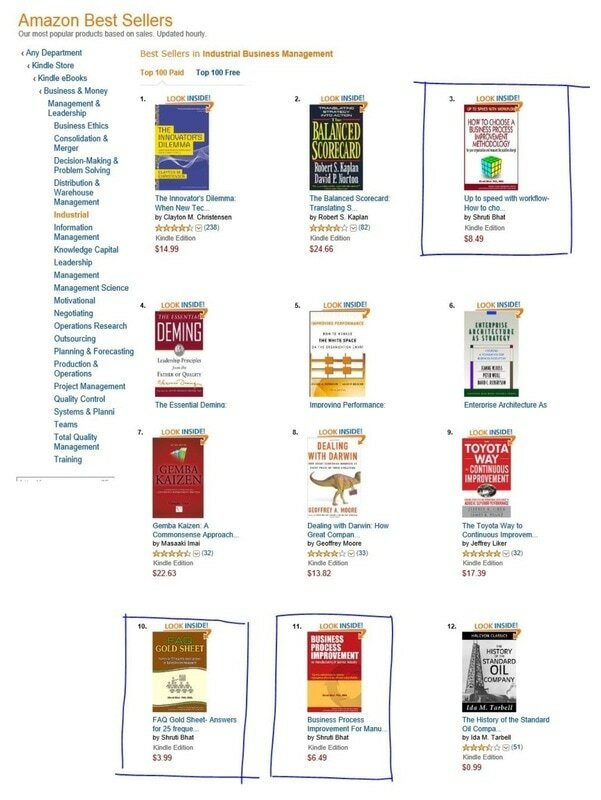 3 books authored by Dr. Shruti Bhat in Amazon best sellers list ! Fun time with sister- first painting done together ! Are we working consciously? Where are we heading? Inserted between News clips are advertisements- Let's make our earth a beautiful place, a heaven to live in... Go green, use eco friendly products, stop plastic bags, save electricity, save water etc. ... Excellent programs and are necessary too, if we wish to provide a good earth to our kins! Another news items states- there is a political mess and there are discussions over initiating a war- Why ? because few people wish to fight war against few other people, who allegedly, used chemical weapons on other people... How can anyone wage a war and kill MORE people in order to punish someone for killing people in the first place- Totally beats me! In the backdrop of all of these TV programs, a question popped my mind- Where are we heading as a human race? In the run for a better tomorrow are we spoiling the present? Where is the focus in our lives? And what is the definition of peace, tolerance & happiness in the present society? So I turned to books for an answer and found an excellent one- New Earth Awakening by E. Tolle. The book states and I quote - Man made "God " in his own image. The eternal, the infinite and un-nameable was reduced to a mental idol that you had to believe in and worship as 'my God" or "our God"...We are coming to the end not only of mythologies, but also of ideologies and belief systems. If structures of the human mind remain unchanged, we will always end up re-creating fundamentally the same world, the same evils, the same dysfunctions. First and Second world wars- humans suffered more at the hands of each other, than through natural disasters. When wars were over, the survivors looked in horror and incomprehension upon the devastation left behind- millions of humans killed many more maimed and yet many more disfigured. Millions of humans perished to gain few miles of mud? " We have all of this in history and yet we don't seem to get the message... Unbelievable Insanity at the macro level !" When we look closely around us individuals (the micro level)- we see chronic greed and ego at its superlative. The word "I" embodies the greatest error and the deepest truth depending on how it is used along with relative words "my", "mine", "me" and "myself". So, how do we have a new heaven on earth? The new heaven is not a location, but refers to the inner realm of consciousness. A "new heaven" is the emergence of a transformed state of human consciousness and "a new earth" is its reflection in the physical realm. You do not become good by trying to be good, but by finding the goodness that is already within you and allowing that goodness to emerge! And for this to happen there has to be a shift in consciousness. Be it a conscious way of working in offices, setting life's goals, dealing with neighbors, everything & everyone around you and more importantly dealing with oneself.